Were you ticketed by a LEO (Law Enforcement Agency) but failed to appear (FTA) in court on the ticket? Maybe you failed to appear for court hearings or for sentencing after being out on bail? 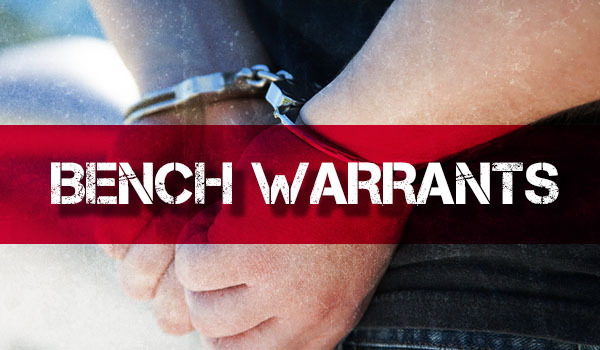 If so, a BW (Bench Warrant) was issued for your arrest. With a BW issued, YOU ARE AT RISK EVERY TIME YOU GET BEHIND THE WHEEL and stopped for anything from a minor traffic stop (i.e. expired registration tags, head or tail light out, etc.) to more serious offenses (reckless driving, DUI, etc.). 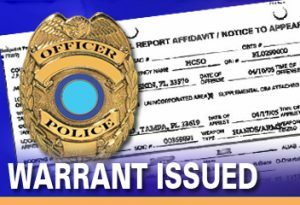 LEO’s routinely run warrant checks on all traffic stops. 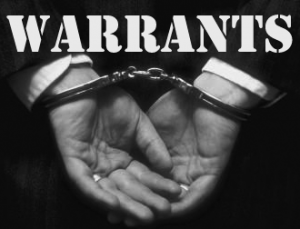 The bench warrant for your arrest will show up in their computerized system. YOU WILL BE TAKEN INTO CUSTODY RIGHT THERE ON THE SPOT. Additionally, your car will be IMPOUNDED (costing you hundreds if not thousands of dollars to get out). You could be held and wait up to 72 hours in JAIL (if picked up over a weekend) for your arraignment on the FTA (which is misdemeanor itself punishable to up to 6 months in jail and a $1,000 fine). Don’t let this happen to you. Your continued employment may be jeopardized not only because you couldn’t go to work while being in jail but employers nowadays run criminal background checks (even if you’ve been with the company for years) and if they find out you are or have been charged with a misdemeanor, YOU COULD LOSE YOUR JOB and sole means of support. In most misdemeanor cases, you are placed on three (3) years Summary Probation on certain terms and conditions which include violate no law but while on probation you picked up a new criminal offense triggering a VOP charge which alone could result in jail time being imposed. Other common VOP’s include: failing to pay your fines on time; enroll in and complete Drunk Driving/MADD Classes, Drug or Petty Theft classes on time; report to jail, sign up for work furlough, etc. There are many reasons why people don’t appear in court in the date set or don’t/can’t keep up with their terms of probation due to other life pressing problems. However, the longer you wait to clean up the wreckage of the past, the more problems you will face when the JUDICIAL SYSTEM EVENTUALLY CATCHES UP WITH YOU. You don’t have to continue living in FEAR, looking over your shoulder and wondering WHEN, NOT IF, you get picked up for on a Bench Warrant or VOP. Mr. Karas has successfully handled thousands of BW’s/VOP’s and can appear in court on your behalf so the court hearing not interfere with your employment. He also has the experience and know-how to lead the way in dealing not only with the BW/VOP but also any new charges filed against you.